One day in Bucharest: what are the best attractions to include on your travel itinerary? 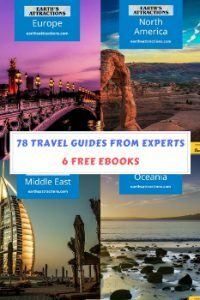 Let me tell you and help you plan the perfect visit to my hometown in a new article from the free travel guides series. Bucharest, capital of Romania, has become a popular attraction in Eastern Europe over the last few years. The Henri Coandă Airport was included in top 5 European airports with the greatest increase in air traffic in 2014, while Bucharest is the cheapest city to visit, according to a study. 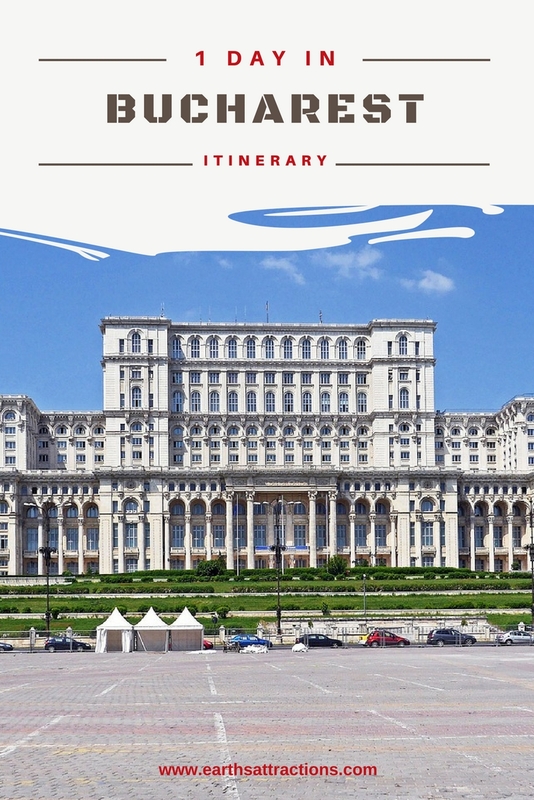 There are many attractions waiting for you in Bucharest, so you need to have a travel itinerary already compiled in order to make the most of your visit in this city. 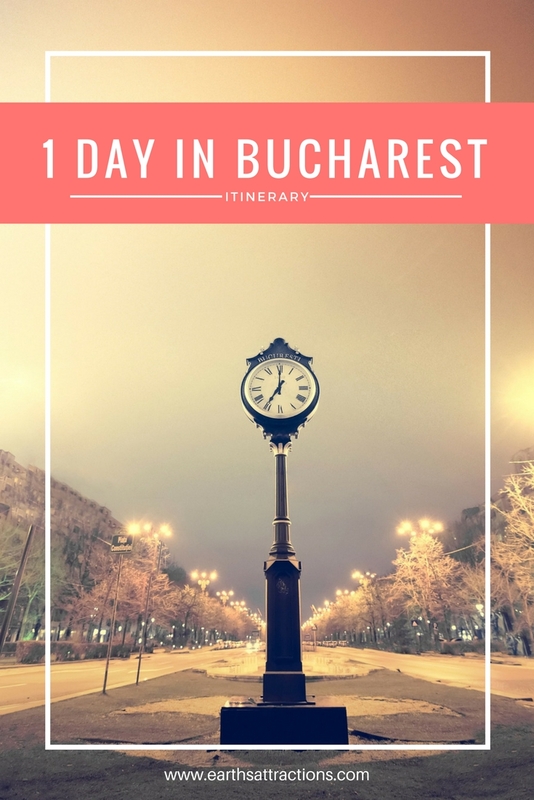 As I am from Bucharest and I have showed the city to many friends from across the world, I created a travel itinerary for one day in Bucharest including the best attractions to see and where to eat! And with the abundance of cheap flights to Bucharest, you should think about visiting Romania’s capital as soon as possible. 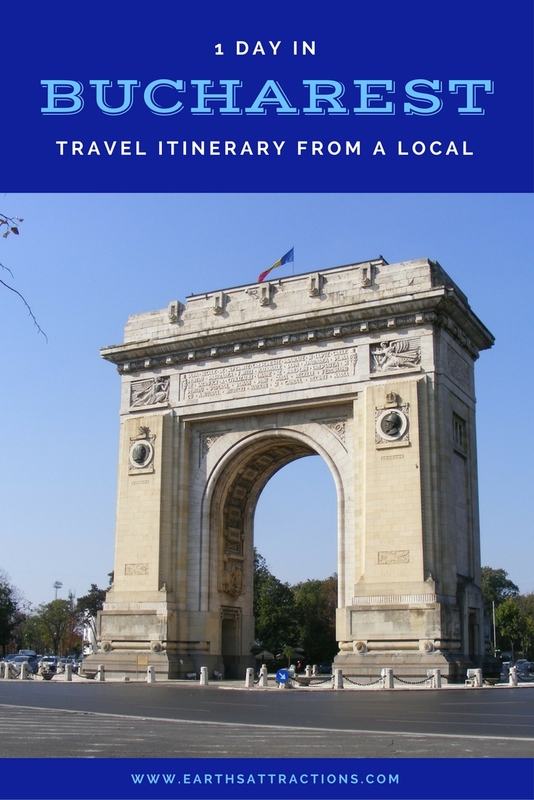 I hope this travel itinerary for Bucharest will help you make the most of your visit here. As a side note, this is an itinerary for late spring-late autumn. You can use it for the winter as well, without the city bus tour. The Village Museum in Bucharest is a must-see in my opinion. It is a great way to spend some time outdoor and to find out interesting things about Romania, to see how Romanians lived. The museum is located inside the Herastrau Park and has an impressive collection of old houses from all over the country. Some are open and you can enter and admire them. Each house that a presentation at the gate – Romanian and English. 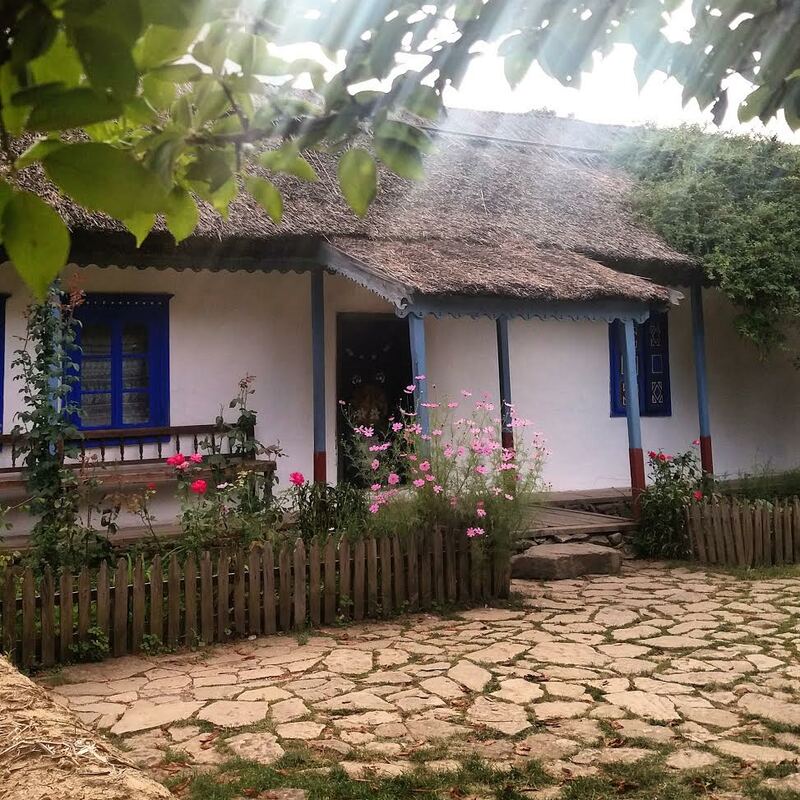 You will be charmed by the beauty of the houses – some are rich, some are painted in strong colors, and you’ll even see half-buried houses, https://travel.prwave.ro/half-buried-houses-in-romania/ something unique in the area. The New Village Museum is a section recently opened with interesting and lovely houses and a place that will give you the chance to see live animals – feed sheeps and goats and have even more fun! If you can afford it, buy the guided tour. You’ll definitely find out a lot of interesting things about the country and the houses. After 2 hours of walking through the park (hopefully that will be enough for you to see all the houses), it’s time for a break. Exit into the Herastrau Park – and then walk a little, admire the view. I’m also recommending a short boat ride – the ride takes about 20 minutes. You’ll relax a little and see the whole park from the boat. Of course, you can go for the budget option, and just stroll the alleys of the park, enjoying the nice landscape. One of the best places to have lunch – affordable price, nice decor, great food, both traditional and international – is La Mama on Episcopiei 9 Street. It’s just a few minutes walk from the Romana Square – reachable by bus, direct line from the Village Museum. 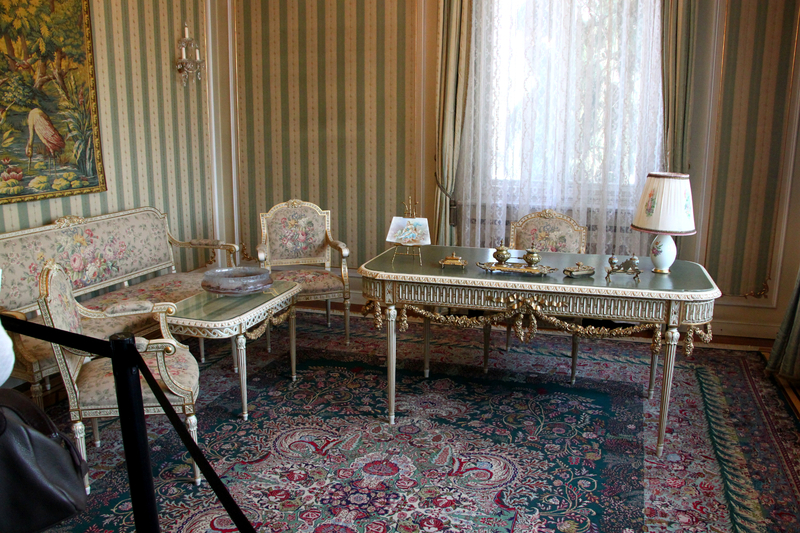 Opened less than a year ago (late spring 2016) for the public, the Spring Palace – Palatul Primaverii – is the official residence of Nicolae Ceausescu. There are tours available in English – but call ahead and make a reservation. Attention: it is only open from Wednesday to Sunday. The tour is 45 lei – approximately 10 euro – so not enough, and it is definitely worth it (photos allowed without blitz). You’ll see how Ceausescu lived, you’ll find out interesting things about him, but also a lot of historical information about Romania. I’ve been here twice, once with a guide in Romanian, and the second time with some friends, guided tour in English. Didn’t get bored! As it’s already afternoon, if you don’t like to go somewhere else and you are tired, in order to see many other attractions in Bucharest – but from the comfort of a bus, take the bus Bucharest City Tour. Actually, depending on where your hotel is, you could use this line as a transportation for the entire day (check the map on the Bucharest City Tour’s website http://bucharestcitytour.ratb.ro/index_eng.html to see if your stay is near its route. Admire the attractions on the route and take a lot of pictures. You can hop off if you want to take more photos of a place – and then just hop on the next bus (there are a few minutes away). You’ll see the famous Palace of the Parliament (known as the People’s House as well), the University, some museums, parks, and more. 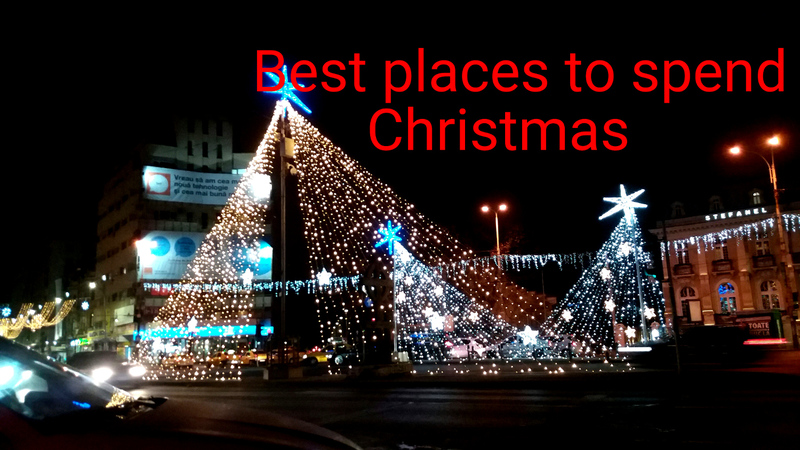 And you’ll see most of the commercial and touristy area of Bucharest. You can also choose to stop near the old city’s centre and take a long walk – or stop by for a coffee somewhere – and then hop on again. If you have more time in the city, then you should definitely include these 5 must see places in Bucharest on your travel itinerary. Check out the Vlad Tepes castle in Bucharest and this article with the top 3 must to visit museums in Bucharest, Romania. 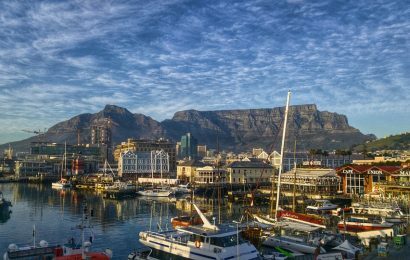 Beautiful pictures with a great recommendation of where to visit for a day. I will have to keep this page bookmarked so I can refer back to it when I make the visit to Bucharest, Romania.